Raaga.com: How Manorama Rescued Snake Bite! Readers would be surprised to know that Aachi who is today hale and healthy would not have been among if her son had not treated her from the snake bite that she suffered during the shooting of the Tamil film KASTHURI MANJAL (1992). Later his son immediately rushed his mother to the hospital. The doctors had to inject four viral of anti snake venom to rescue her. 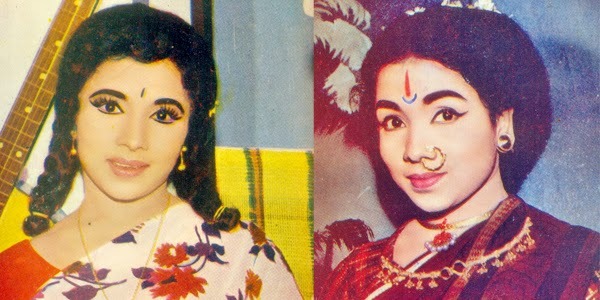 What may stun readers further is that after recovery, when Aachi recovered she had to shoot a scene where she is bitten by a snake in the movie CHINNA GOWNDER (1992)!!! verry,verry,Retern of the Day&happy birth day..